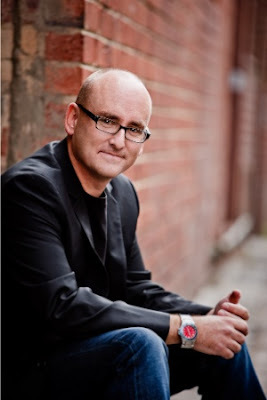 This site has decided to make Problogger Darren Rose as the Entrepreneur of the Week. Darren Rose was named as the biggest money maker and earner of the week due to his influence in the Blogging and other money making online business. Darren Rose really impacted knowledge to both new and old blogger through his site at problogger.net. He is the owner of problogger.net where he teaches people on how to create a blog and mean of making money from it. Darren Rose is one of the highest paid blogger in the world and also blog about digital photography. Problogger.net has always being a solution center to all blogging problems and other traffic and seo services.